European Board of Radiology - EBR | Dezero Online Solutions S.L. 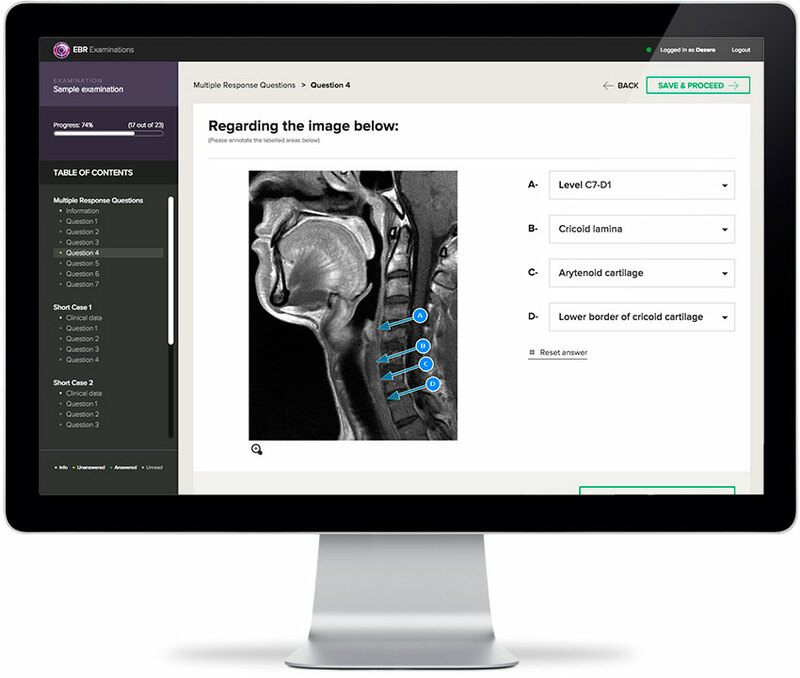 Full development of a software platform to manage, validate, mark and score questions, exams and candidates for European Diploma in Radiology (EDiR). Custom web application building based on Backbone.js where candidates take EDiR official examination. Own fault tolerance system is included. It ensures that candidates continue taking the examination even if the connection with main server is down. Caching offline strategy with HTML5 Local Storage and RESTful Web Services architecture. 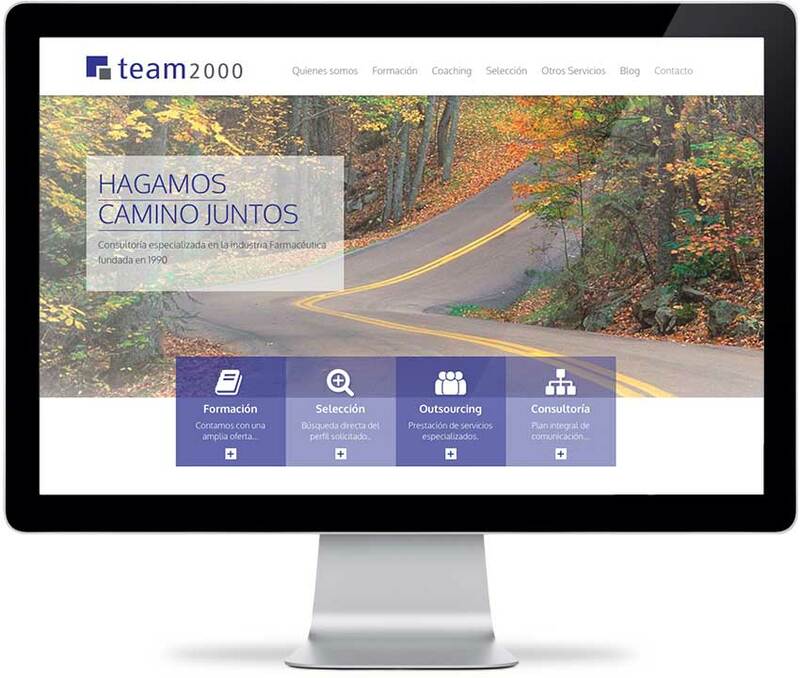 Team 2000 corporate website design and development. Team 2000 is specialized in the pharmaceutical industry consultancy founded in 1990. Mahou San Miguel campaign to promote the FIBA Basketball Word Cup 2014 hosted by Spain. Similar to the Olympic torch, 941 participants drived the ball for 38 days over 5.200 kilometers, going through 22 cities y 60 towns. 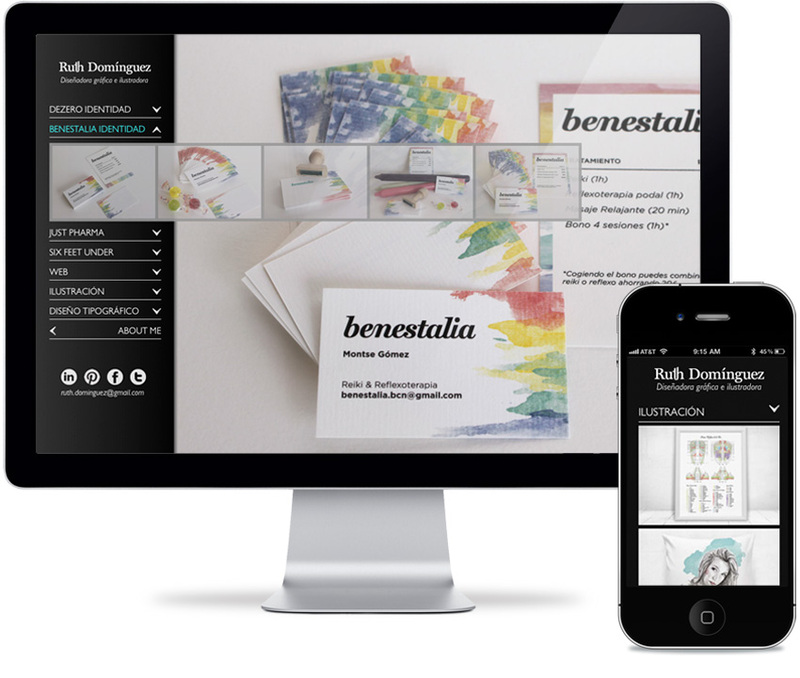 Full website backend development. A platform to participate in the challenge and a real time tracker using GPS devices, Google Maps and video streaming broadcast. Work done with Kings of Mambo. 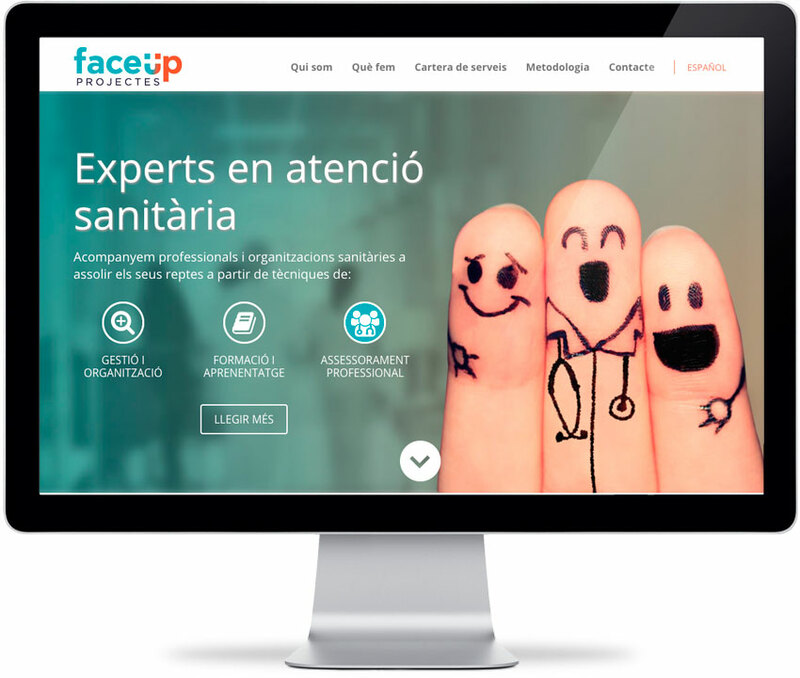 Faceup corporate website design and development. Consultants, coaches and trainers network with vast experience in accompanying people and health organizations. 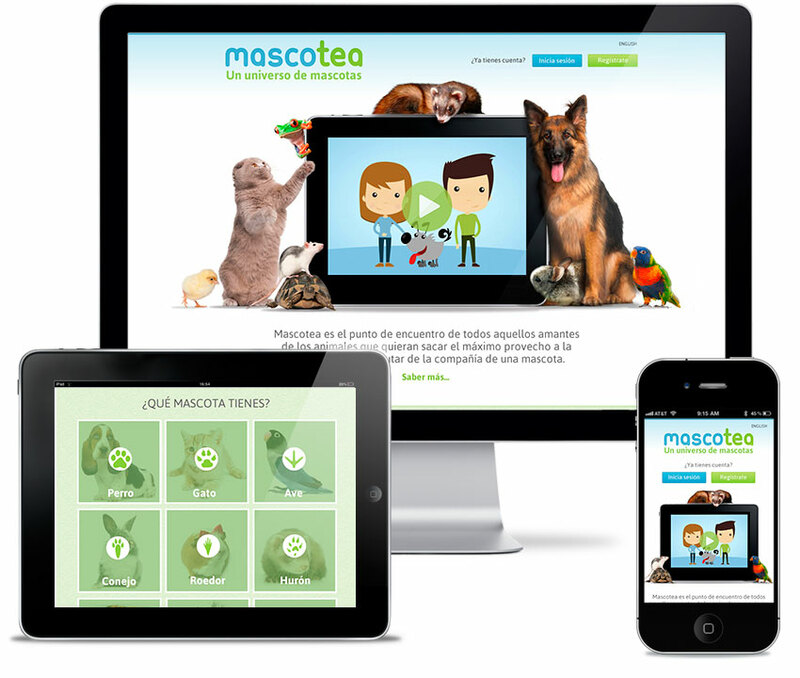 Mascotea responsive social network design and frontend development. Vector artwork series of Mascotea family animals. Custom design of a footprints animals icons pack. 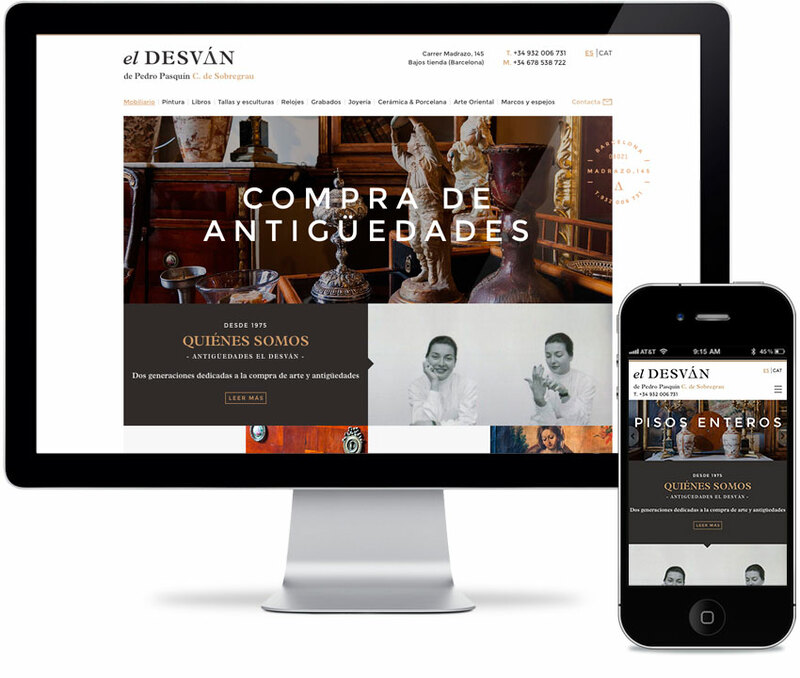 Antigüedades El Desván responsive website frontend development. Antique shop founded in 1975. Specialized on buying and selling furniture, religious painting, pottery, sculpture and antique etching. 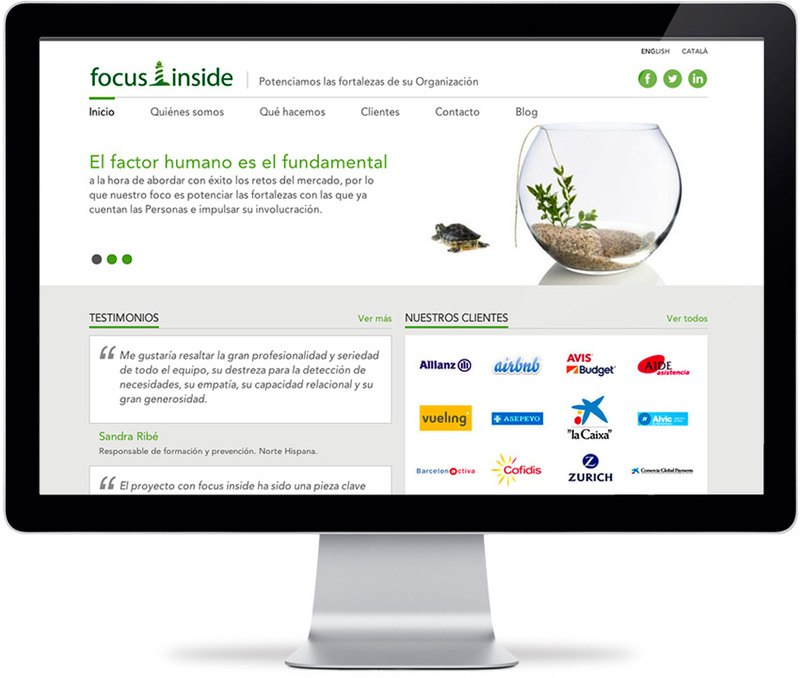 Focus inside corporate website design and development. Consultants, coaches and trainers network with vast experience in People and Organizational Development projects. Zuvisa official website design and development. 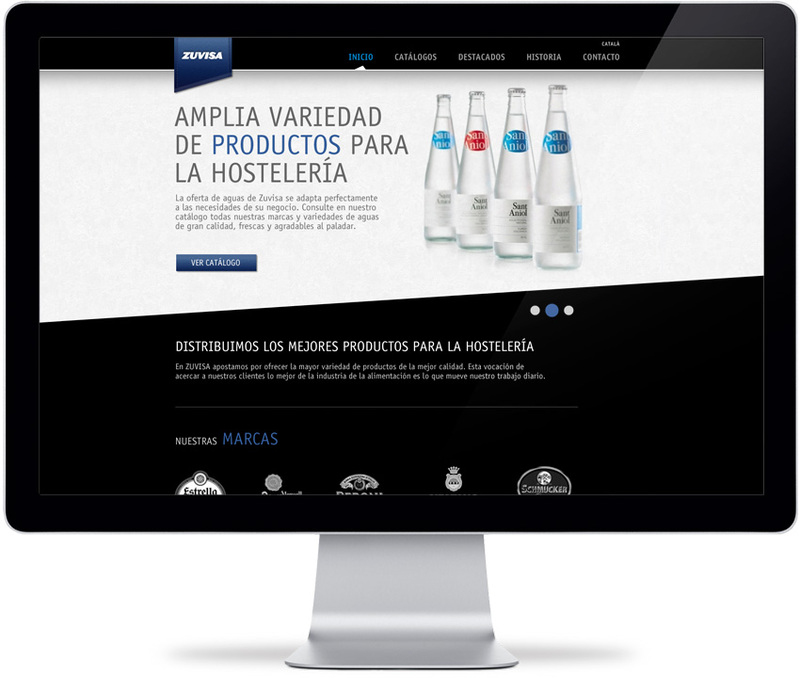 Distributor company for hotel industry products specialized in international beers. 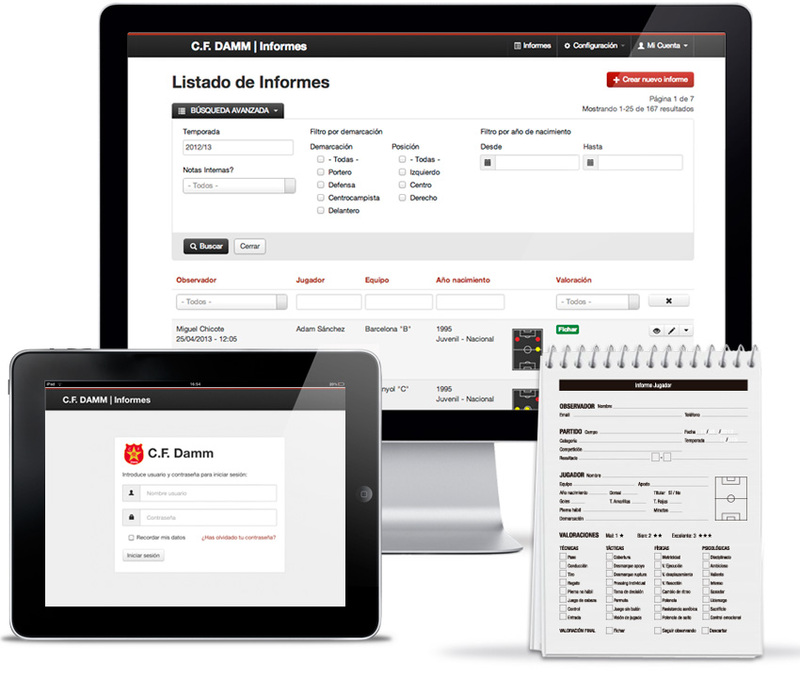 Custom sport management application building for C.F. Damm. 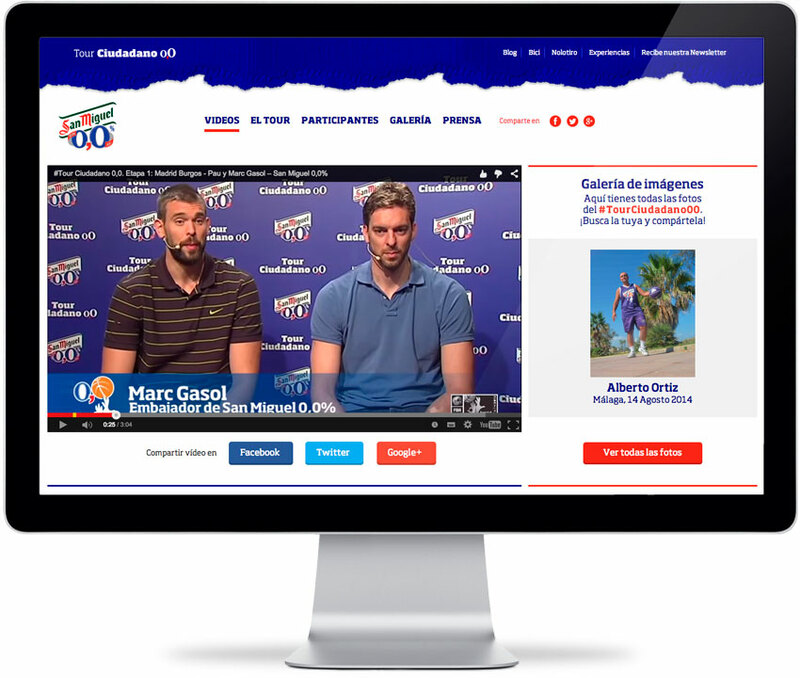 This software lets record and manage reports of football players who might interest the club. The application has an advanced search engine, a statistics module and a print system of reports in PDF files. 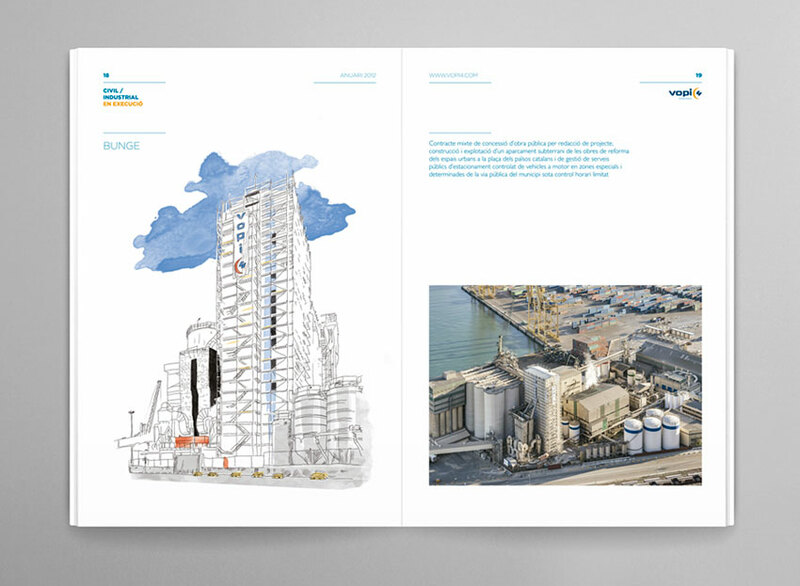 Line and watercolor illustrations series of buildings under construction for VOPI 2012 yearbook. 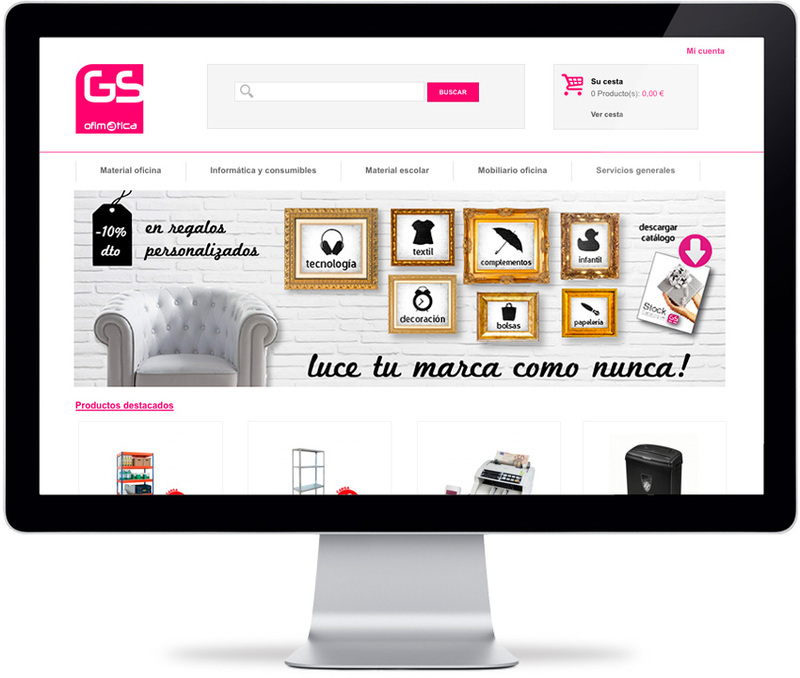 eCommerce project with over 10.000 products and 100 categories for an office supplies store. 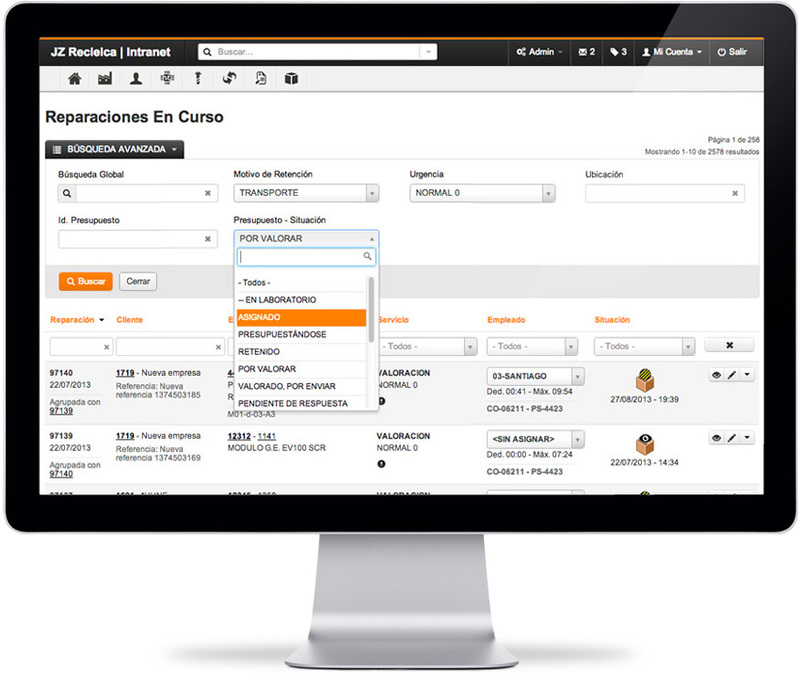 Custom application development that synchronizes products and orders with GS Ofimatica business management software. Work with Mediterranean Consulting and Strabinarius. Business management system (ERP) plenty of features: sales, finances, accounting, human resources, projects or warehouse solutions. JZ Recielca is a company specialized in management, research and repairs to electronic controls, applied to industrial electric vehicles. 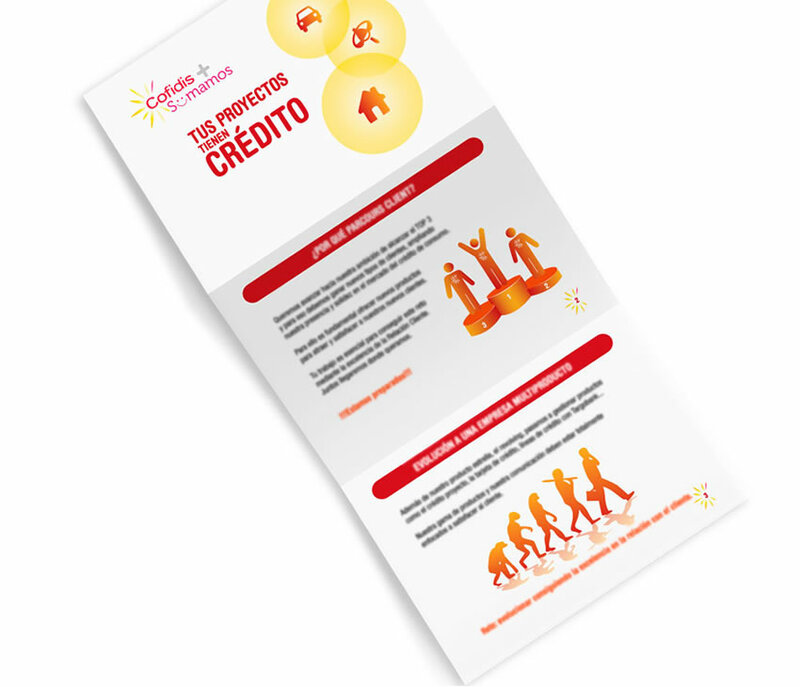 Leaflet design to use as training support to focus inside projects for Cofidis. Drop us a line or a message and tell us about your new ideas. We would love to hear from you.